The majority of entities that engage Escalate Solutions can be characterized as either (1) seeking guidance regarding their strategic plan or growth, scaling and sustainability goals; or (2) having implemented a viable strategy, seeking operational leadership and input regarding the cross-disciplinary challenges that success inevitably brings on an internal level. 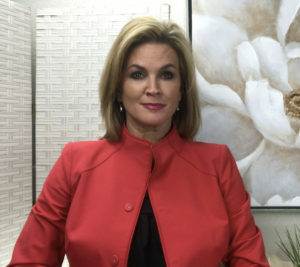 The leadership team at Escalate Solutions has been exposed to high-growth and rapidly diversifying business environments in such specialty sectors as tourism, leisure, gaming, healthcare, architecture, construction, sustainable energy, development, social media, entertainment, market research, non-profits and government. We have seen what works – and perhaps more importantly, what doesn’t – when it comes to dynamic environments. Escalate Solutions emphasizes corporate culture, mission and values in balance with deliberate growth, increased revenues and operational efficiency. 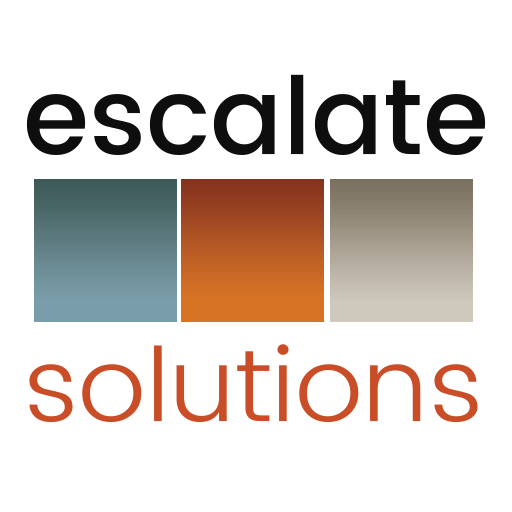 Escalate Solutions offers its services under a variety of contract structures – hourly and fixed fee…short term and long-term – as well as customized engagements for those aiming to achieve more challenging, transformational outcomes.